When you think of big Irish bands, who springs to mind? U2, obviously, but more recently we’ve had The Script, Snow Patrol and Two Door Cinema Club, who have all enjoyed massive success at home and abroad. Next year, Kodaline may just be on that list. On the back of the Grey’s gig, the video for “All I Want” gained almost half a million views. If you haven’t seen it, Youtube it immediately – the story of a lonely outcast looking for love, it’ll break your heart in a minute and put it back together again just as quickly. “For the video for “All I Want”, we contacted a friend of ours, he sent us an idea and we just got our mates in. In a way it was very do-it-yourself; even though we had a label behind us, they gave us full control. Stevie [Russell, the director] is a fecking great videographer,” says Stephen. With the release of a debut album slated for the New Year, Kodaline can safely expect those crowds to get bigger and bigger. Meanwhile, the band will be playing our very own DCU in the extremely near future. 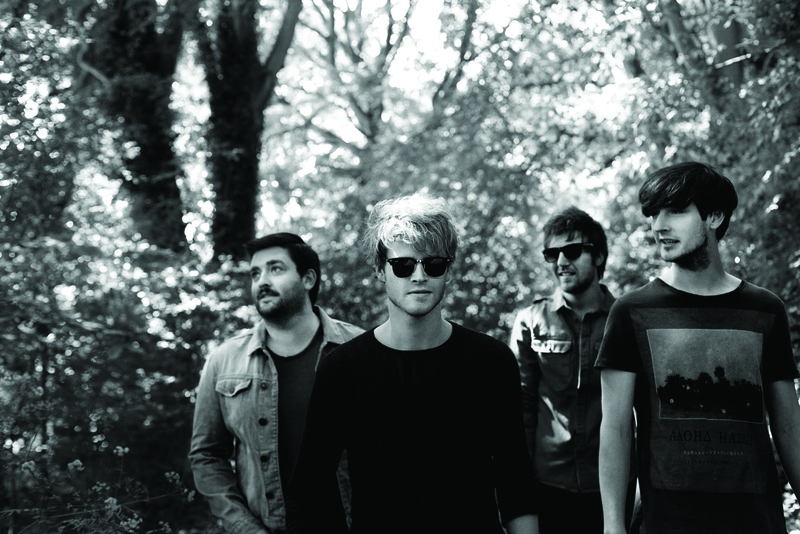 Keep your eyes and ears open; Kodaline may just be the next Big Irish Band.